Sunil Gavaskar criticizes Ireland and Scotland! Sunil Gavaskar, in a very harsh tone, criticised both Ireland and Scotland for continually protesting the 10-team World Cup and asked them to improve their level first. The legendary Indian opener also added that small teams impact the quality of major tournaments and dilute the World Cup. The year 2017-2018 season has been a pretty special year for minnows around the world. While players from Afghanistan and Nepal started creating ripples in the IPL, Ireland and Afghanistan were accepted as Test nations while Scotland continually put up one brilliant performance after another and secured the ODI status. Their win over England in Edinburg last week was a brilliant execution of their skill and moreover, their audacity to challenge cricket’s established order. However, much to their dismay, the upcoming 2019 World Cup will be a 10-team affair, which came as a severe beating to their confidence. But, in his column for Mid-Day, Gavaskar felt that one result should not amount to too much and it is right in ICC’s part to reduce the teams so as to keep the sanctity of the World Cup alive. "Meanwhile Scotland's surprise win over England has again raised the cry about the number of teams for next year's World Cup. These people have forgotten that there was a tournament among Associate members and the two of the bottom-ranked Test playing countries to qualify for next year's World Cup. Afghanistan and West Indies qualified by getting to the finals,” Gavaskar wrote. "The point here is simple that if Ireland and Scotland, from where most of the noise comes about the number of teams for next year's World Cup, were not good enough to qualify in an associate members event then how can they even think in terms of playing with the big boys in the World Cup? 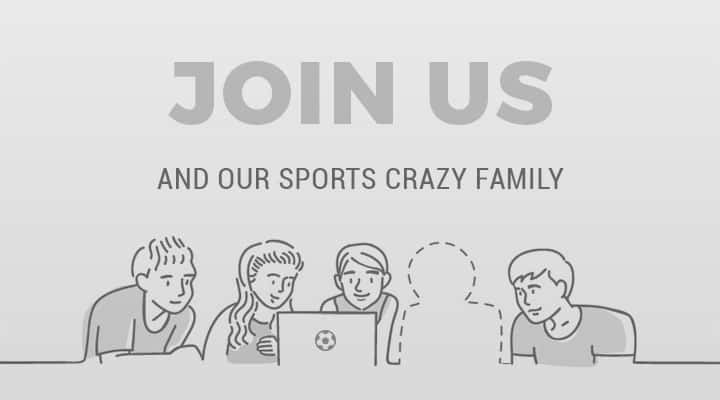 It's like subcontinent teams asking to be included in the football World Cup." 10 teams took part in the ICC World Cup Qualifier in March 2018 and in the eventful tournament, Scotland was hit hard due to the lack of DRS, with two key moments going against them in the Super Six match against Windies. 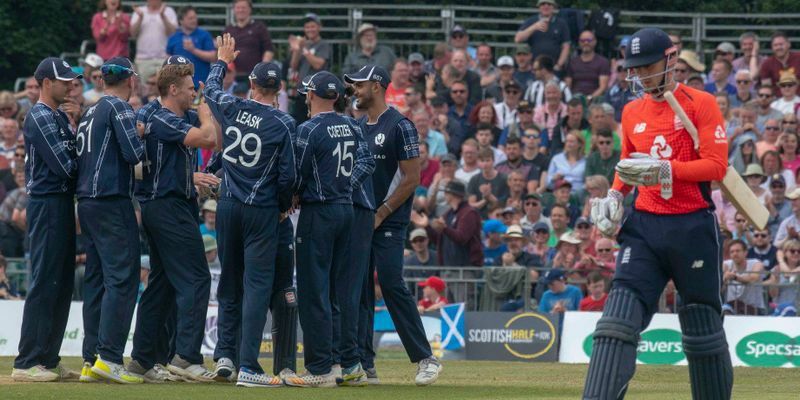 The loss resulted in Scotland finishing the Super Sixes on five points, just one point behind Afghanistan, who with six points qualified for the World Cup along with their fellow finalists from the Caribbean Islands. But Gavaskar decided to conveniently ignore that and stated that presence of more teams dilutes the format. "Get real guys, one win does not make you good enough to play in the cricket World Cup. If these teams are included then like we have seen in previous editions the quality of the game comes down and dilutes an event as big as the World Cup."